Looking for the perfect beach getaway? Then look no further!!! 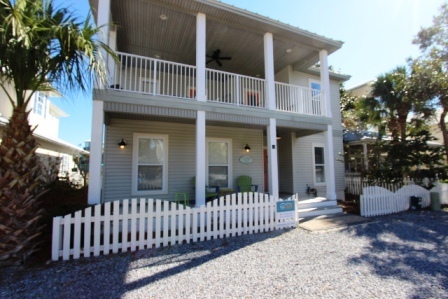 “Caraway Cottage” is the ideal vacation rental for you and your family! This coastal themed home comes with a fully equipped kitchen, private swimming pool, and multiple decks. This spacious home is located in the Crystal Beach area of Destin and is only two blocks from the emerald green waters of the Gulf of Mexico. 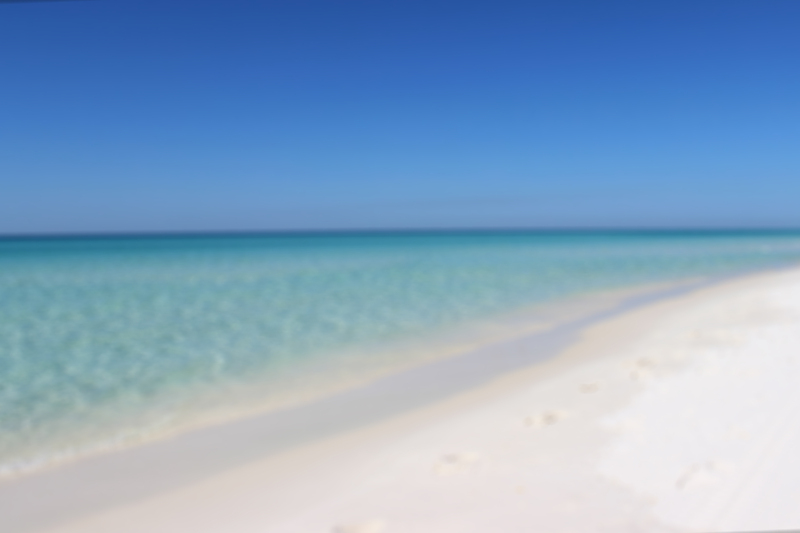 After a soothing day on our sugary white sand beaches of Destin, you can relax in your own home away from home. Or you can take a short stroll to our Destin Commons which presents an old village style plaza surrounded by shopping, entertainment or dinner. Another option would be to jump into the car for a short drive to one of the top rated outlet malls in American, Silver Sands Outlet, The Village of Baytowne Wharf or Destin’s latest, Grand Boulevard. Get away from it all with your own private pool or sit on one of the decks to feel the breezes from The Gulf of Mexico. This Crystal Beach vacation home will allow you to relax or roam by foot or by car. Golfing is close by for those who must play when on vacation. Come stay with us at Caraway Cottage and make memories to last a life time!